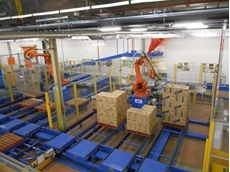 Industrial Conveying has heightened its recycling technology capabilities by providing turnkey solutions for the sector. 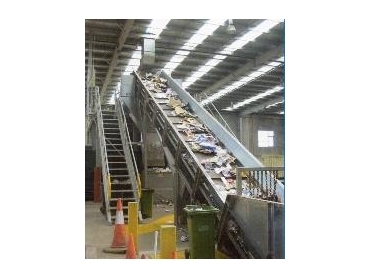 Since introducing its automated waste sortation system two years ago, Industrial Conveying has been developing every means possible to provide industry with complete turnkey solutions to all recycling handling requirements, based on its conveyor hardware. 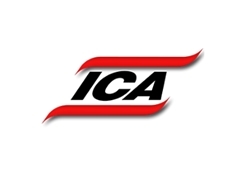 Managing Director of ICA, Don Erskine, says the focus has been on removing stress and planning responsibility from business owners who might be unqualified in state-of-the-art sortation equipment. "Many industry bodies are encouraging their member companies to increase their level of recycling, but the great majority does not have the expertise required to devise such solutions," said Don Erskine. "Not long ago waste went into landfill and was virtually worthless. Now, as a recycled material, most waste has capital value and is therefore considered an investment. 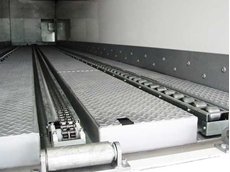 "The key to making it all work is to integrate all types of technologies in a system that optimises operating efficiency as well as running costs. "Add to this the pressure of installing a recycling system without disturbing production and it is very clear specialised expertise is imperative in such matters." 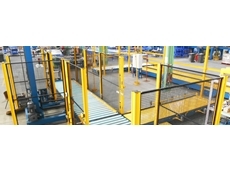 Depending on the end user, turnkey options include existing MRF plant upgrades, plants designed for minimal personnel requirements, and plant layout customised to suit client specific needs. Components used in turnkey recycling systems include complete MRF plants, trommels, bounce conveyors, Eddy current units, magnetic separators, optical sorting, disc screens, colour sortation conveyors as well as pneumatic air legs. 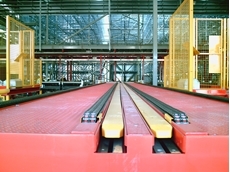 "Recycled materials are now becoming more valuable but Australia has never before had a specialised supplier of handling systems to meet the demand," said Mr Erskine. 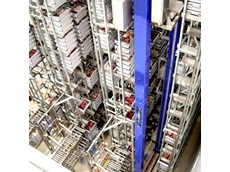 "It doesn't matter whether our client is recycling just a single substance or a myriad of different products, we can now design and implement a conveyor-based sortation system which requires no manual handling during the sortation process. "There is no such thing as dead waste any more and Australian industry has realised this. The more organised and efficient a recycling system is, the better the financial returns will be."